The Art of Witch moves beyond bells, whistles, tools and potions, and enters a new era of spiritual mastery for the modern age. Fiona Horne bypasses the old-school rules and traditions and shows you how to learn and grow with the times. This is the guide for the structure-less, and rule book for the revolutionaries. New ways are embraced with the old; what it really means to be a modern Witch is revealed; how to practice authentic Witchcraft now to live a deeply fulfilled life is explained. 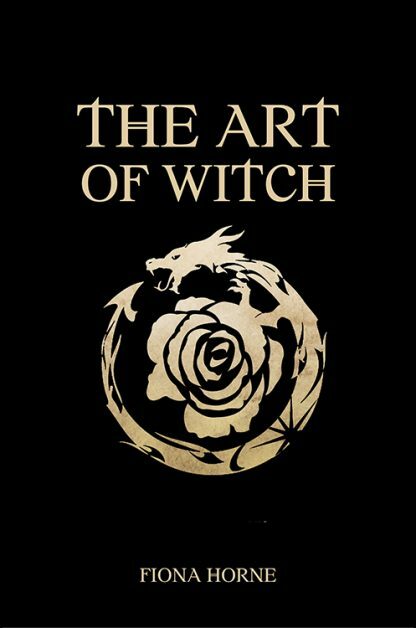 The Art of Witch is a manifesto � a code of ethics and principles � partnered with revealing real-life anecdotes explaining how to anchor the magickal theory in everyday life. Trust the magick inside you.